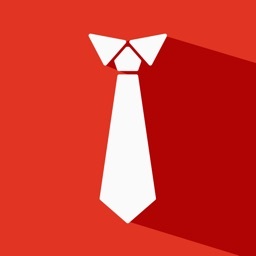 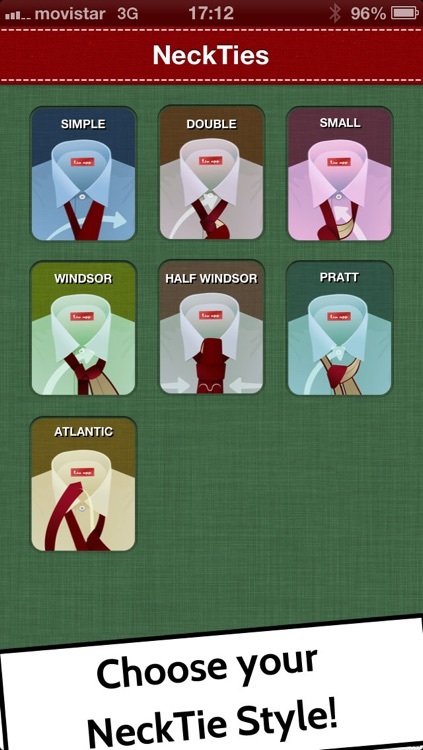 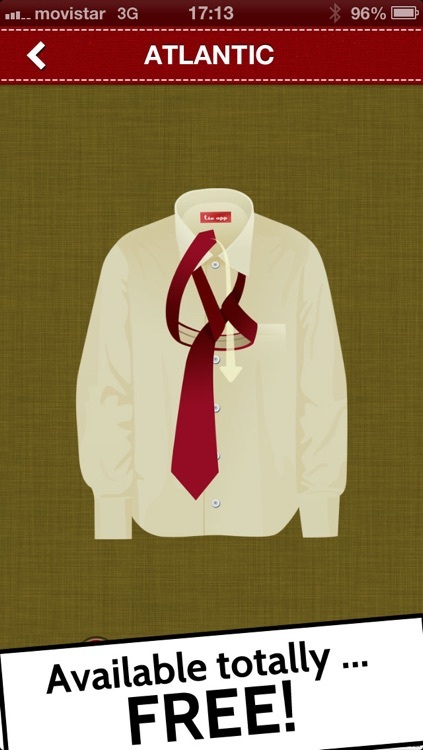 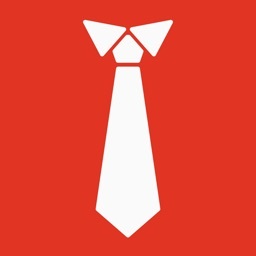 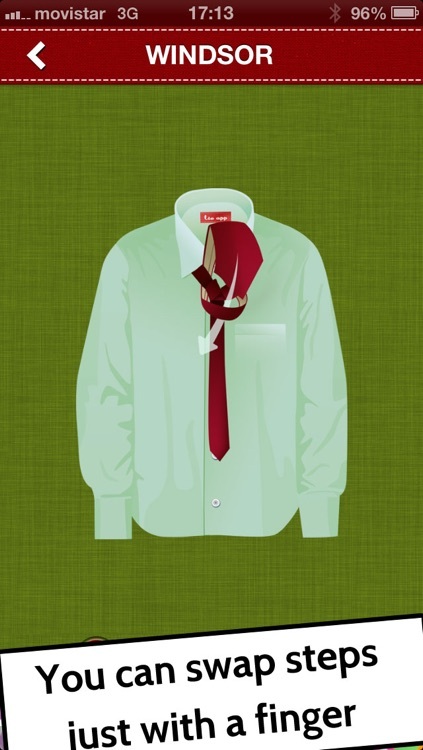 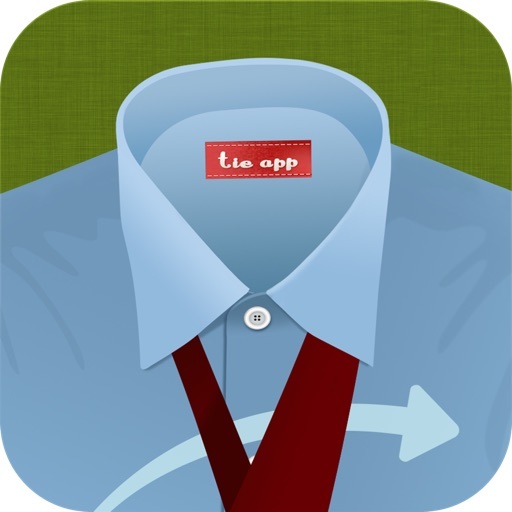 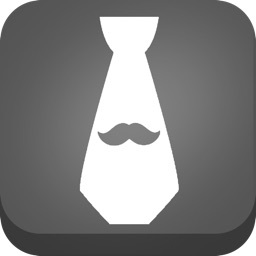 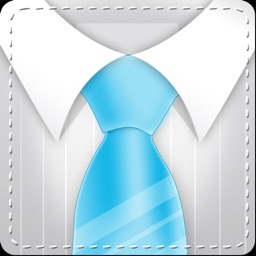 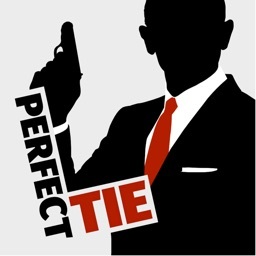 This is the Best App to learn How to Tie a Tie Knot! 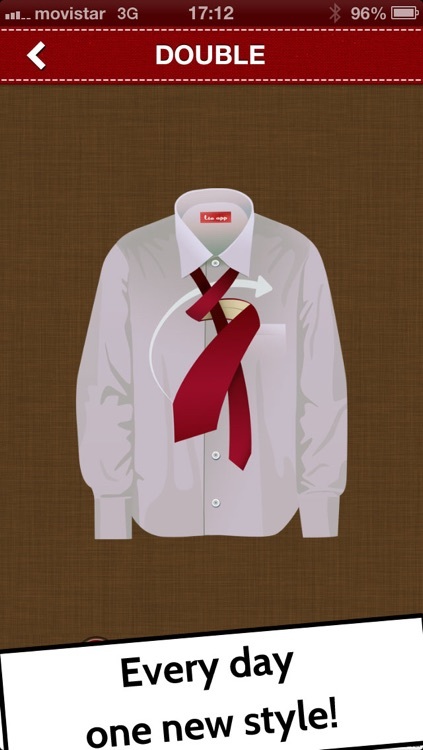 That way, we hope you will learn how to tie a tie in short time. 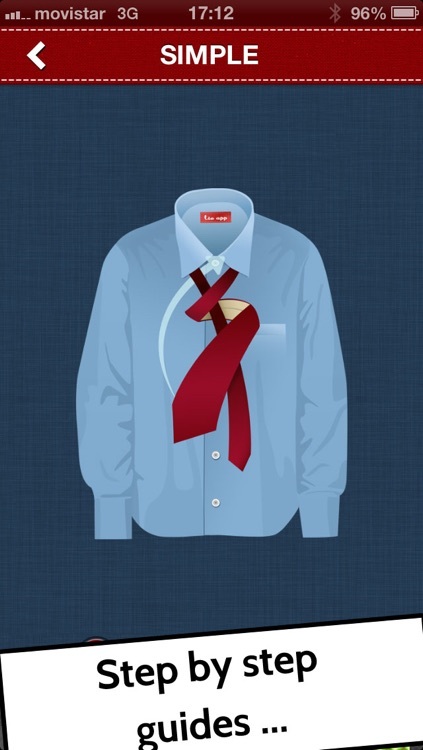 It would now be helpful if you had a tie at hand and a mirror nearby.